B.Davis; Season One Stills & Production تصاویر. . Wallpaper and background images in the Brooke Davis club tagged: brooke davis one tree hill sophia bush brooke davis ns23 season one still & production photos. 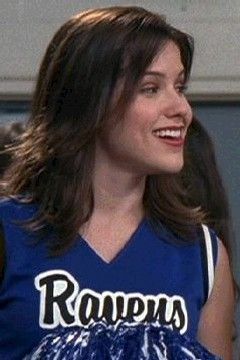 This Brooke Davis photo contains پورٹریٹ, آرچر, closeup, تصویر, and ہیڈشوٹ. There might also be جرسی, ٹی شرٹ, jersey, t shirt, tee shirt, and نشانہ قمیض.